BREAKING NEWS: YouTube have just announced the launch of their new music subscription service “YouTube Music Key”. 1) FIRST STOP FOR MUSIC: If you are like will.i.am (“YouTube is the future”) and me, the first place we go to for music is YouTube. Even when I am working I sometimes have a YouTube playlist in the background. With new artists, I often like to see them. You get an instant feel for WHO they are, not only what they sound like. 2) YOU DON’T NEED A MUSIC VIDEO: Don’t have the budget for an expensive music video? Lyric videos and even just placeholder images can still get millions of views. 3) FANBASE: The artist and labels can build a fanbase on YouTube. Unlike Spotify, Grooveshark and others, as artists and bands we can build a fanbase on YouTube with subscribers. 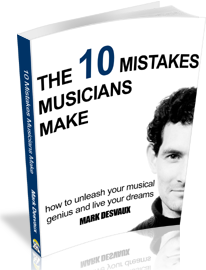 It’s as essential as Facebook and Twitter for any musician today. 4) LIFELONG ROYALTIES: There is a big debate about whether streaming services will ever earn an artist as much money as selling a CD. When you project the lifetime earnings from one of your fans listening to your music, versus the “one-time” income you get from selling a CD, perspectives can change. Over a lifetime, I’m starting to believe that streaming income will higher. 5) INVESTED: We are all invested in YouTube. We already have videos uploaded and will start earning new royalties from today. That’s great news when most artists just want to spend time writing and touring, and not spending their life uploading content to yet another new service. What are your thoughts in YouTube Music Key? Do you believe it is good or bad for artists? Join in the discussion below. 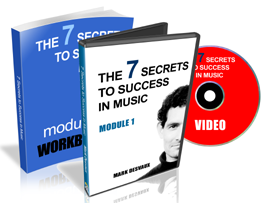 Want to take your music career to the next level? Join Ignite Teams today. You didn’t just watch “All About That Bass” 200+ million times on YouTube. You watched Meghan Trainor perform it live for the first time ever and later with Jimmy Fallon and The Roots. You used the song in tens of thousands of your videos, like covering it with an upright bass. 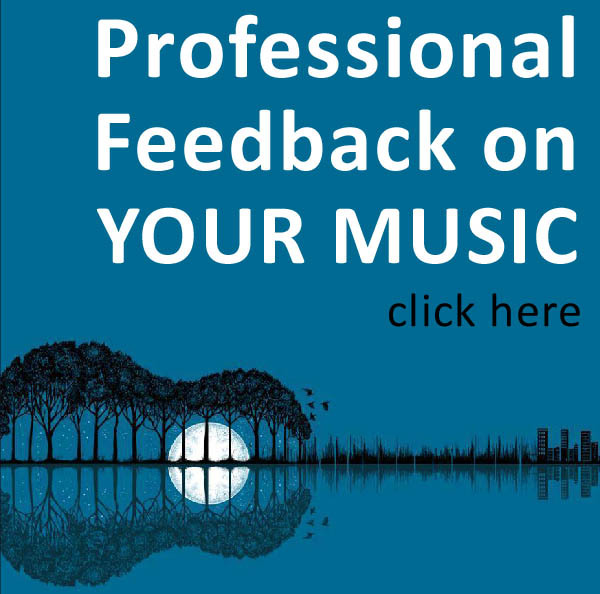 Your views helped put the song at the top of theBillboard Hot 100 for weeks. And that’s all just for one song. You’ve watched, shared, remixed, invented, parodied and whatevered your favorite songs, making YouTube the ultimate place for artists and fans to connect. To celebrate all that music and unlock new ways to enjoy, we’re making it easier to find new music on YouTube and rock out to old favorites. Plus, we’re starting the launch of a new subscription service that lets you watch and listen to music without ads, in the background or offline. If a song exists in this world, you can probably find it on YouTube. But until today you couldn’t easily find and play full albums. In the coming days, you’ll be able to see an artist’s discography on YouTube, and play a full album with both their official music videos and high-quality songs our music partners added to YouTube. Cool post, Mark, I’m definitely excited about this one – clearly the visuals, which YouTube have cornered the market on as regards video, will have a big attraction – I wonder what Apple/Beats/Dre have in store for us – the industry is shifting a great deal. Great response Angus. With your film and music background you have an excellent perspective on things. Such an great point about Google owning YouTube and cutting down on pirated web sites. With sites like Google, YouTube and others all now having a “commercial” stake in the future of music, that can only mean more exposure and hopefully a better deal for musicians all round. …And based on the amount that Apple paid for Dre’s Beats ($3bn), I’d anticipate they have something major in store.